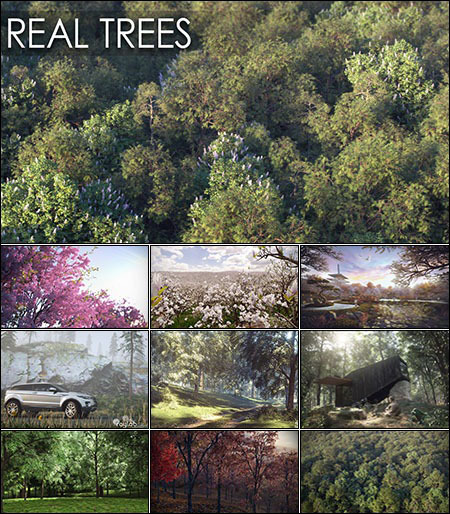 REAL TREES is a new highly realistic tree model library for architectural visualization. 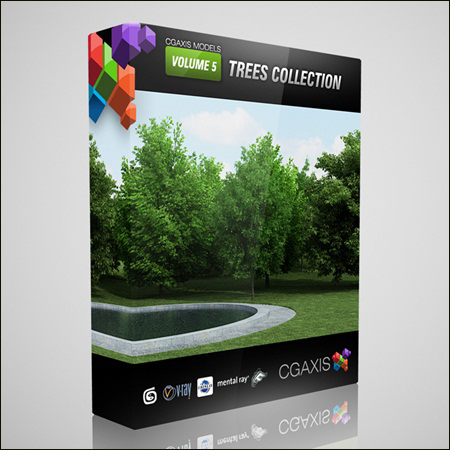 The library includes 15 different tree species, each with several model variations to ensure realistic looks. 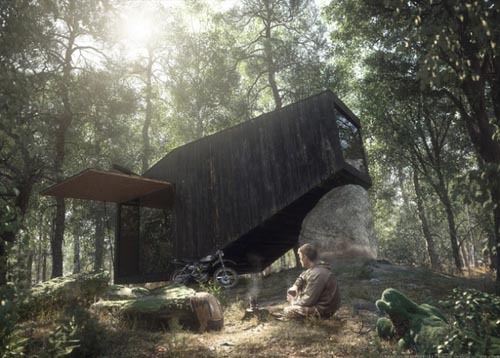 The models are prepared as 3ds Max scenes and Forest Pack Pro presets. 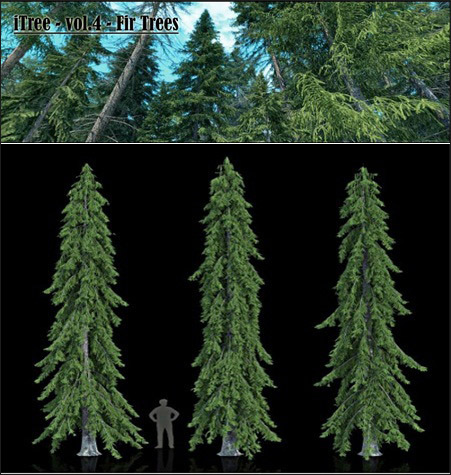 Real Trees includes 60 models in 15 species of trees. All of the trees in the GrowFX version are prepared with a wind FX. You can easily animate each tree with wind, change the wind strength, turbulence and more from subtle to stormy. This feature requires the GrowFX plugin for 3ds Max from Exlevel. More information can be found on the Exlevel website.